Wild Idea is a book about how good food choices can influence federal policies and the integrity of our food system, and about the dignity and strength of a legendary American animal. It is also a book about people: the daughter coming to womanhood in a hard landscape, the friend and ranch hand who suffers great tragedy, the venture capitalist who sees hope and opportunity in a struggling buffalo business, and the husband and wife behind the ranch who struggle daily, wondering if what they are doing will ever be enough to make a difference. 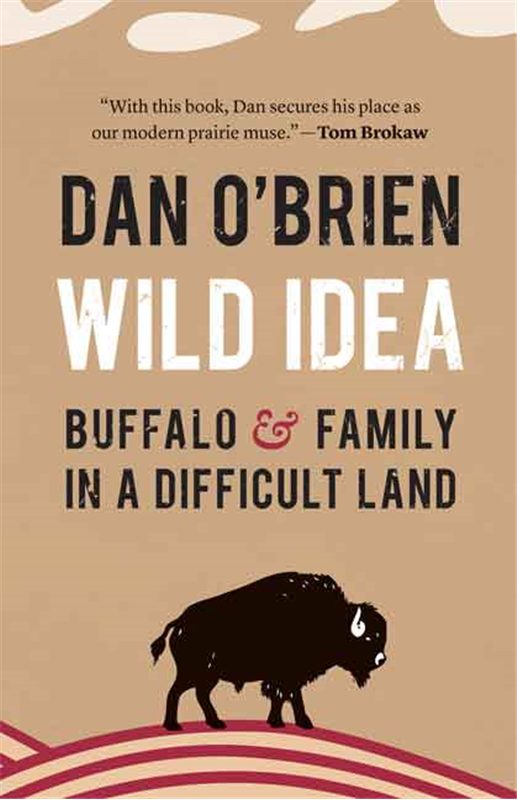 At its center, Wild Idea is about a family and the people and animals that surround themall trying to build a healthy life in a big, beautiful, and sometimes dangerous land.